The Thymes NEW! 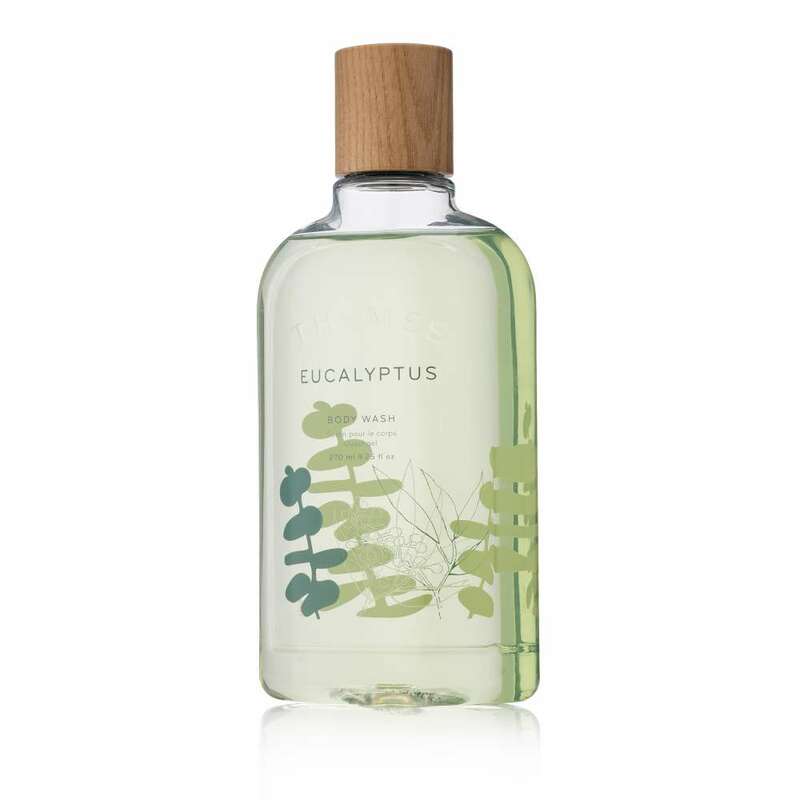 Eucalyptus Body Wash. I received a sample-size of Thymes Eucalyptus conditioner at a hotel and was so entranced by the smell that I went online to find the product and stumbled upon this body wash which is absolutely wonderful. It's a clean, fresh yet eternal smell - it takes me back to something in my past that I can't quite identify. All I know is that when I shower with it, the whole bathroom ends up smelling wonderful all day - and the scent stays on me as well. Very highly recommended. 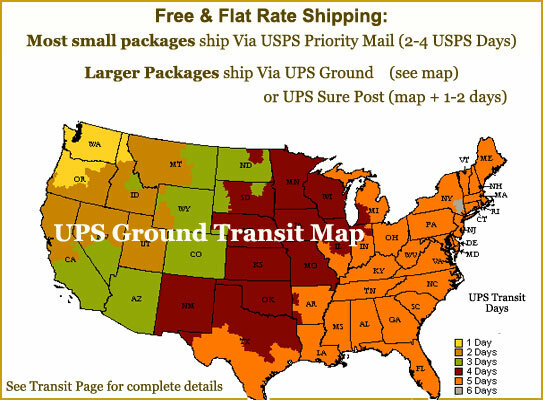 I have used this product for many years and love it. It is fresh light fragrance that is just right. With asthma, I avoid most fragrances but this one is perfect, Thanks for carrying it and being so prompt in shipping it. This scent is invigorating and intoxicating. Its fresh and clean and its like a spa shower every time you use it. 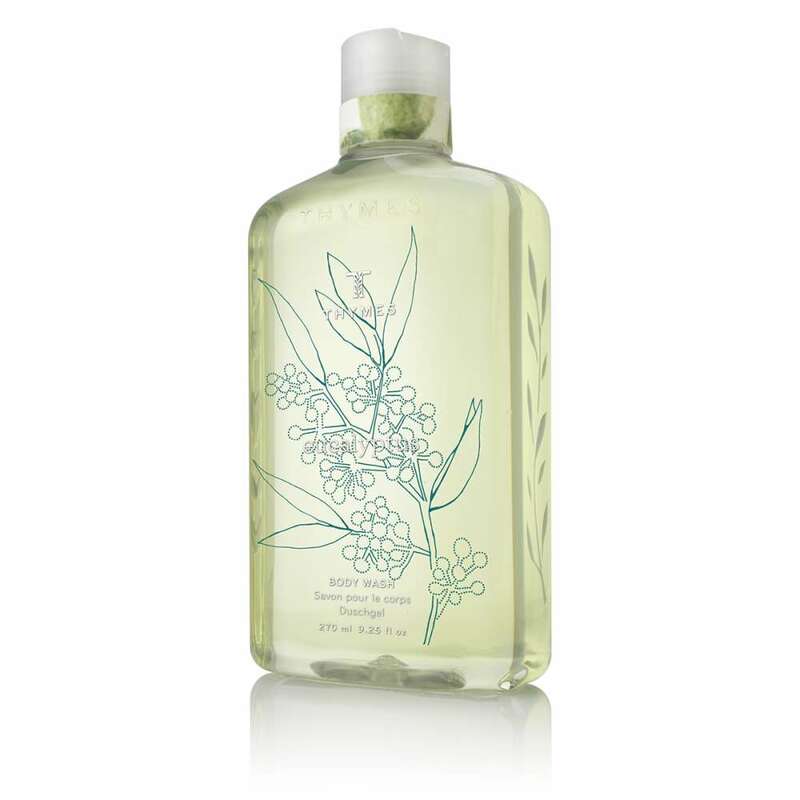 I've never used a euculyptus scented body wash that has such a strong and clean aroma. 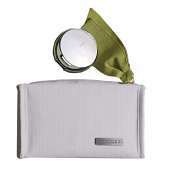 Aromotherapy for the shower! Get some immediately and freshen up your day. It's smooth,wonderful to smell in the shower and leaves a lasting clean feeling on my skin. I will purchase it again and it is worth the price. This fragrance is timeless and very soothing. I feel so relaxed after bathing. Couple that with the lotion and a candle and I am taken away. Love it, dont ever discontinue it! I received a thank you gift from a vendor many years ago. 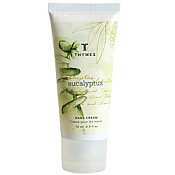 Included in the gift was a sample size bottle of Thymes Eucalyptus Body Wash and Lotion. I didnt open it for another 2 years, but when I finally did, I realized that this was the scent I have been looking for. I cherished those little packets, using very little. In fact, I would open it up at work and take a little whiff of it now and then, just to transport myself to that "ahhh" place. About 2 years ago, I relocated to another area in my office. I took the body wash and put it in a basin of water and washed my desk inside and out with it. Everyone started coming around asking "what is that wonderful smell?". It is such a light, clean smell, both citrus like and mossy. I finally ordered the body wash a few weeks ago. 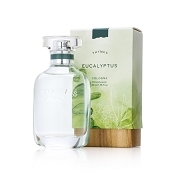 I look forward to my shower time in the mornings as I close my eyes and take in the scent of my Eucalyptus Body Wash. It sets the tone for the rest of my day. Now if youll excuse me, Im going to close this review and go order a bottle of Thymes Eucalyptus Cologne.